 The second issue of Type Life is out. Published just in time for the holiday season. At the center of issue 2 is Sang Bleu. That’s the name both of a typeface from Swiss Typefaces, and of an independent multi-disciplinary media platform and creative agency. 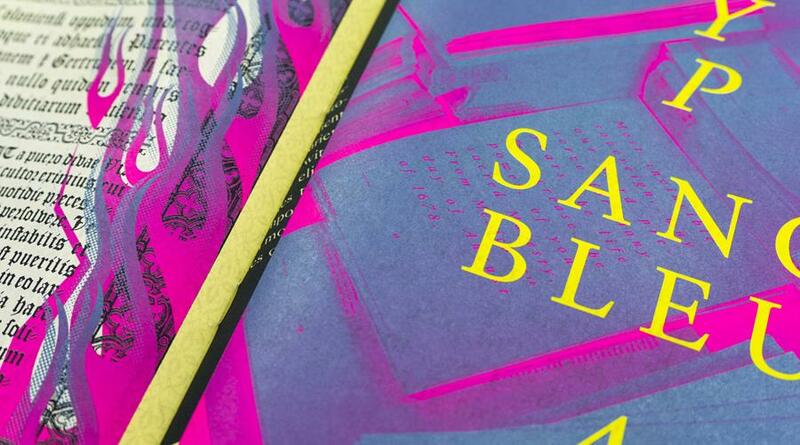 Each issue of Type Life features a guest artist. This time it’s Studio Jimbo from Paris. 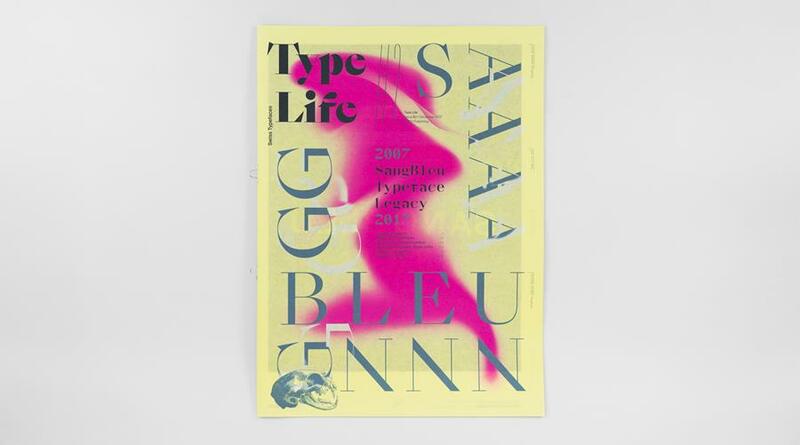 The Type Life #2 is issued in a limited edition of 2,000 copies and it is available from Ligature Books.